Notes: It was a grim old day today. I went to visit some friends and it was raining or drizzle for most of the time. 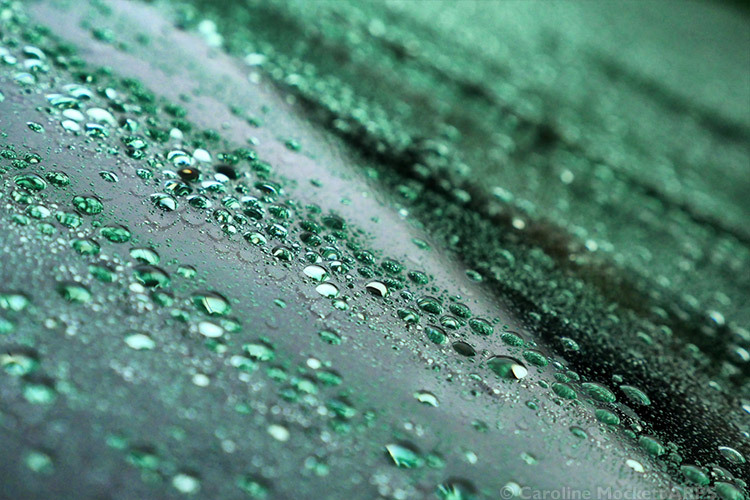 So I grabbed this quick shot of the droplets on a neighbour’s car when I came home. Notes: Something slightly enigmatic for you today. 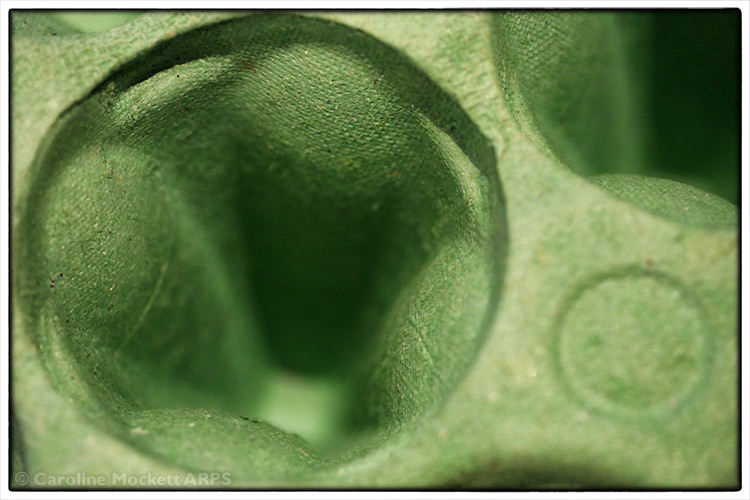 And a good shot for Treasure Hunt Theme #33 – Green as I had just the right idea!